Chavs of the dead. . Wallpaper and background images in the Shaun of the Dead club. ARGH! 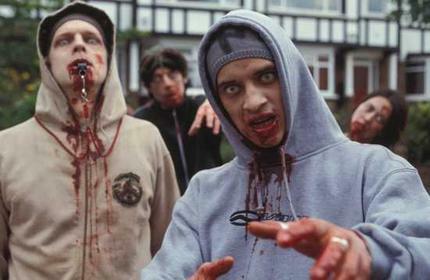 Chav zombies, the worst two things combined in one!